Have a passion for movies? Love videogames? Enjoy writing reviews? Interested in covering news? Want a place to showcase your work? Well you’re in luck! We Got This Covered is now hiring. 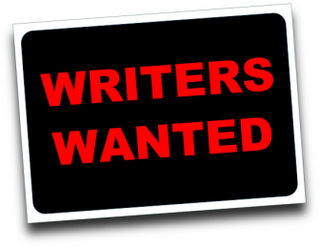 We are looking for writers who preferably live in LA and NYC. This is a paying job and in addition to payment there will be perks, which will be discussed upon hiring. If you’re interested, please email matt@wegotthiscovered.com and make sure to include a sample of your writing.